In Brazil, the rump cap or ‘Picanha’ is the most sought after cut of beef. And we're not the slightest bit surprised as this is a truly delicious and special cut. From now until the end of February we're offering these gorgeous rump caps on our Online Store. But before you buy, take a closer look at the history and cooking methods for this little known Brazilian. At a university in São Paulo, Pedro Eduardo de Felício has one of the many theories behind the origin of the name: In an area south of Brazil the branding iron is called a 'picanha'. 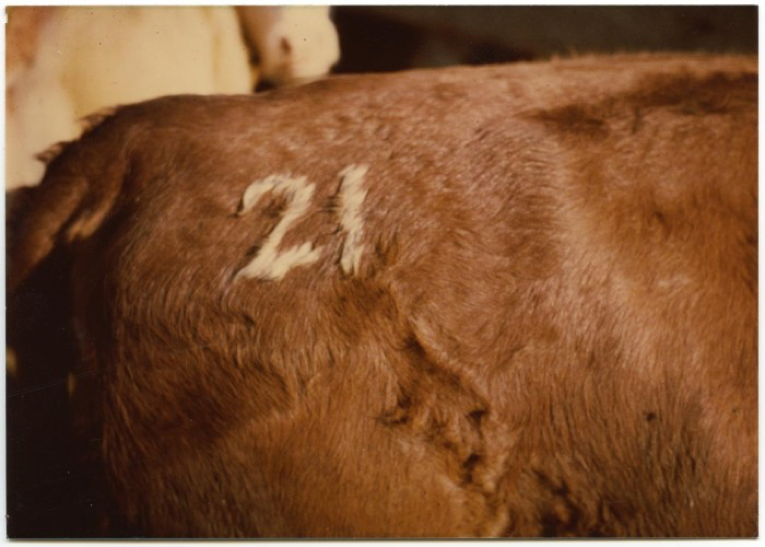 Over time, the body part of the animal that gets branded adopted the name of the instrument that does the branding. When buying picanha our butchers suggest that it should weigh less than two and a half pounds. 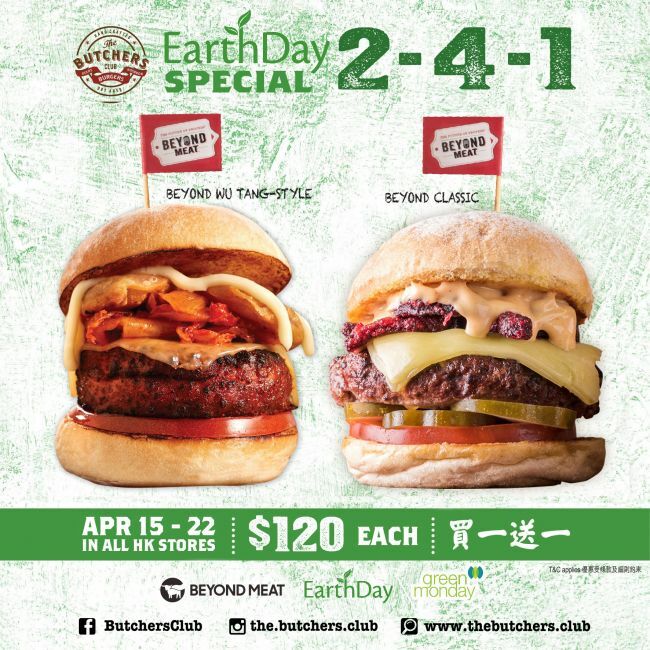 Anything more and it is most likely you will be paying for part of the undesirable 'silverside' (a tougher part of the meat attached to the picanha cut). 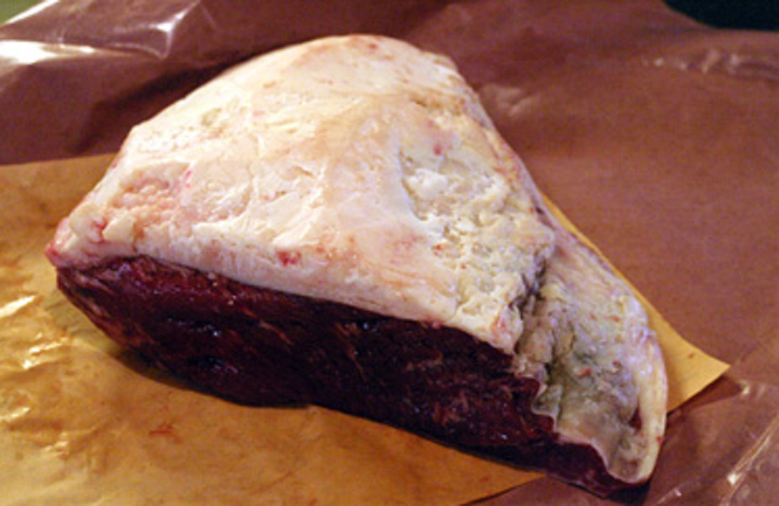 The layer of fat on the bottom of the piece of picanha should be about 1.5 cm thick, any less and this means the bovine was raised and fed in an unfit manner. Also, the colour of the fat should be white and firm to the touch. The Butchers Club rump cap is from a Black Angus cattle that has been grain fed for 120 days then dry aged for 21 days which intensifies the flavour and makes it much more juicy in texture. 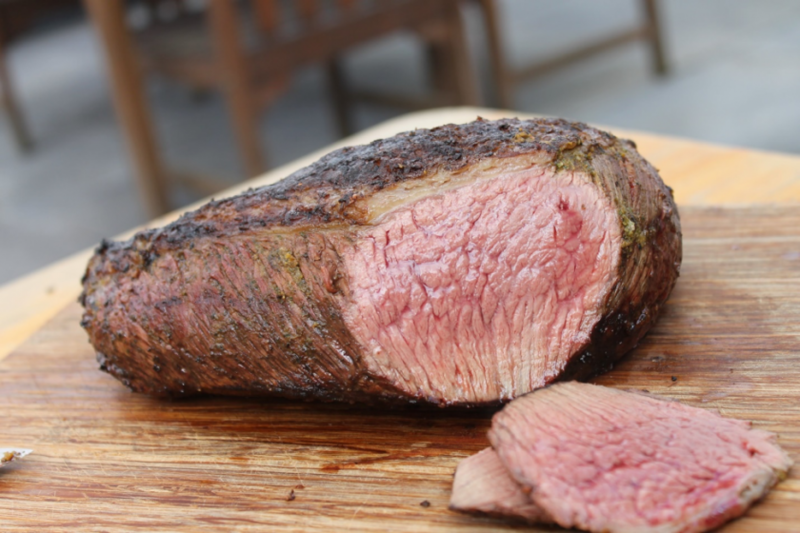 As for the actual cooking part, picanha is often cooked over high heat such as a BBQ, so if you are a fan of black pepper and don’t want it to burn up in the process, add it afterwards. 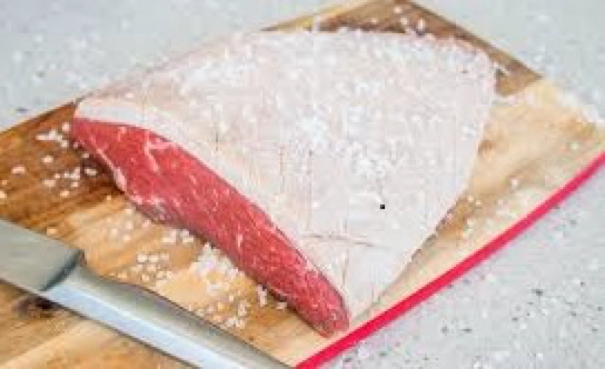 We highly recommend that you heavily salt the meat before cooking, it’s important to use rock salt instead of sea salt because the latter will most likely ruin your picanha. The ideal way of cooking picanha is over an open-ﬂame grill with natural wood charcoal--not just because the difference in taste but also because of the whole experience of outdoor cooking. However, oven-roasted picanha is an excellent alternative for those who prefer to cook indoors with much less labor involved. This is an easy way to satisfy your cravings for picanha until you’re ready and ambitious enough to build your own grill. - Preheat the oven to 250°F. 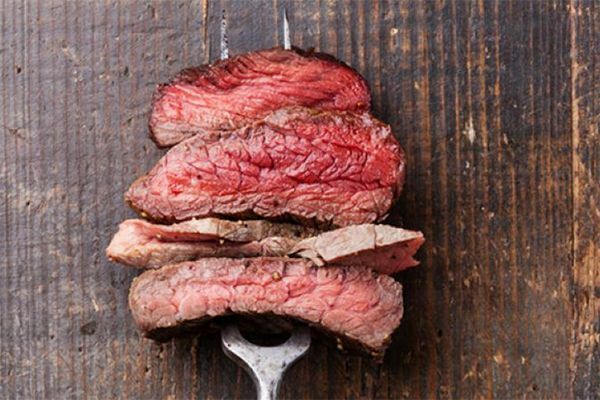 - Pat the picanha dry with a paper towel. Place the picanha fat side up on a cutting board. - Turn the picanha over and remove any silver skin from the bottom of the meat. 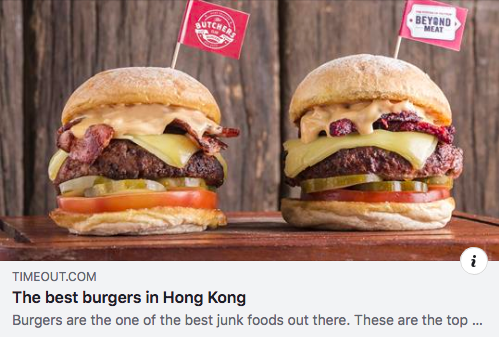 - Season generously with pepper and salt on all sides of the beef—you should be able to see the salt crystals on the meat. - Place the picanha fat side up in a roasting pan or cast-iron skillet that is only slightly larger than the meat. Roast in the middle of the oven for about 25 minutes, until the internal temperature is about 110°F; by then, the meat will look light brown and the fat will not show any colour. - Remove the picanha from the oven and cover loosely with aluminium foil to keep warm. - Turn up the oven to the broil setting and wait until the temperature reaches at least 500°F—the oven needs to be very hot. If necessary, adjust the rack so that the meat will sit 8 to 10 inches (20 to 25cm) away from the top of the oven. When the oven reaches optimum temperature, quickly remove the foil and place the meat back in the oven. Broil for 7 to 12 minutes, checking the meat closely and often. The fat should turn a dark golden colour, be careful not to burn it.